Midrash Shmuel is privileged to be headed by a Gadol who spans two worlds. 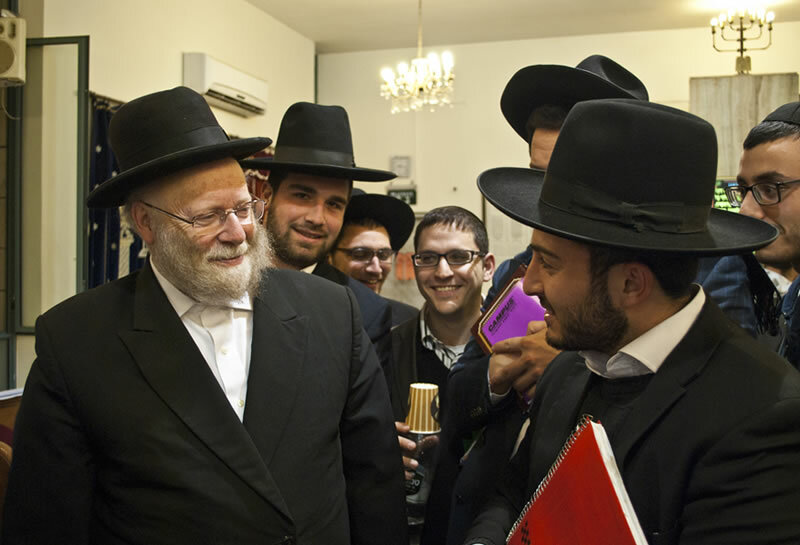 The Rosh Yeshiva makes accessible the rich, authentic Mesorah he received directly from luminaries such as HaRav Shmuel Rozovsky זצ”ל, HaRav Chatzkel Levenstein זצ”ל and HaRav Shach זצ”ל, to this generation of students. A boy can rest assured that he is receiving a direct, undiluted Mesorah and yet in a way that is down to earth and relevant to his generation. The emphasis on clarity and precision make the Midrash Shmuel learning experience highly accessible, stimulating and satisfying. 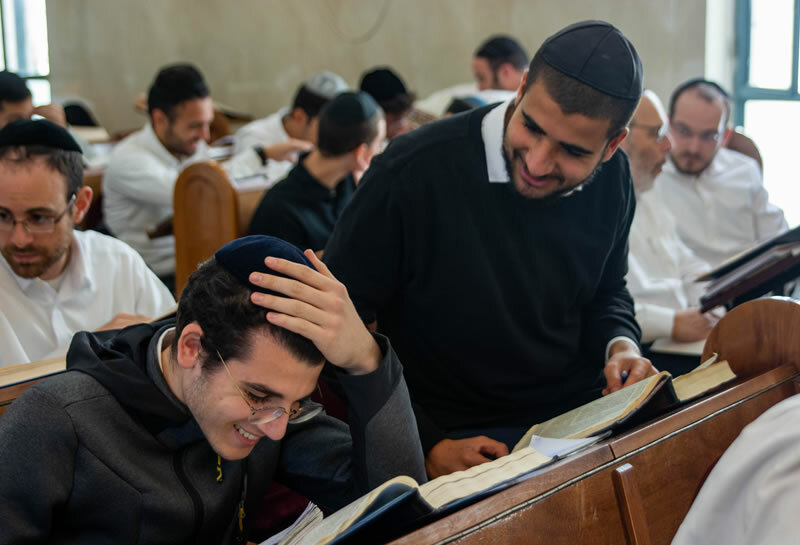 Along with a classical yeshiva curriculum, a Midrash Shmuel student is armed with a clear understanding and sensitivity to language and p’shat, essential for independent learning; tools and techniques of analysis and thinking; an understanding in how sources and droshos work. Midrash Shmuel aims to give boys an authentic and honest Torah Hashkofa. This is handed over not just through exciting and interactive Shmoozen and vaadim but with a living example of the Rosh Yeshiva and Rebbeim. 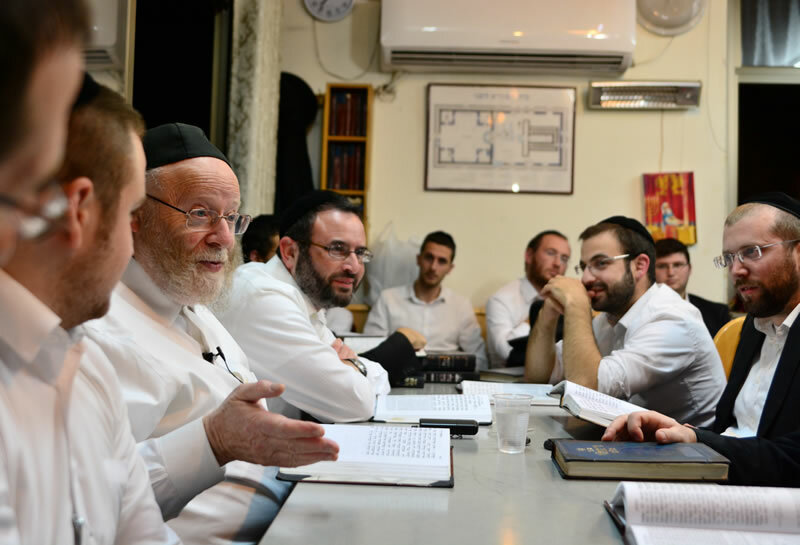 The Torah outlook of the Yeshiva is undiluted but tolerant. A major part of this enterprise is to encourage a genuine understanding of spirituality which begins with making G-d a real and important part of our lives. Our three pronged structure of teaching – chavrusas, shiurim and chaburas – makes growth inevitable. The chavrusa preparation sedarim climax in clear and fascinating shiurim which stimulate boys to reach higher and higher in their own subsequent preparation. Each day the chavrusa and shiur experience feed from each other. The chabura system enables boys to be creative and productive and receive feedback from mature students. Formidable debating, oratorical and teaching skills are acquired as well as independent thought. על פי דרכו is not just a mantra but a reality in Midrash Shmuel. Each boy is able to grow with his own personality and characteristics without suppression of his traits, interests and most importantly sense of humor. 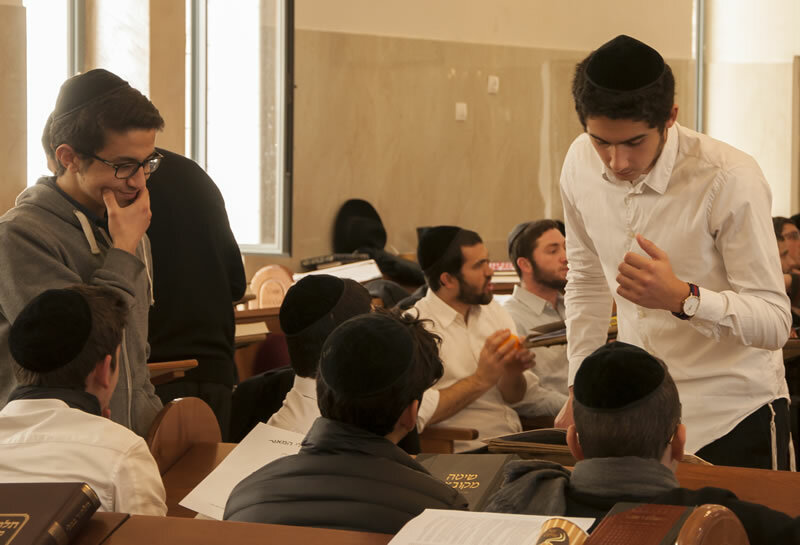 The Yeshiva views each boy’s individuality as a blessing to be nurtured. 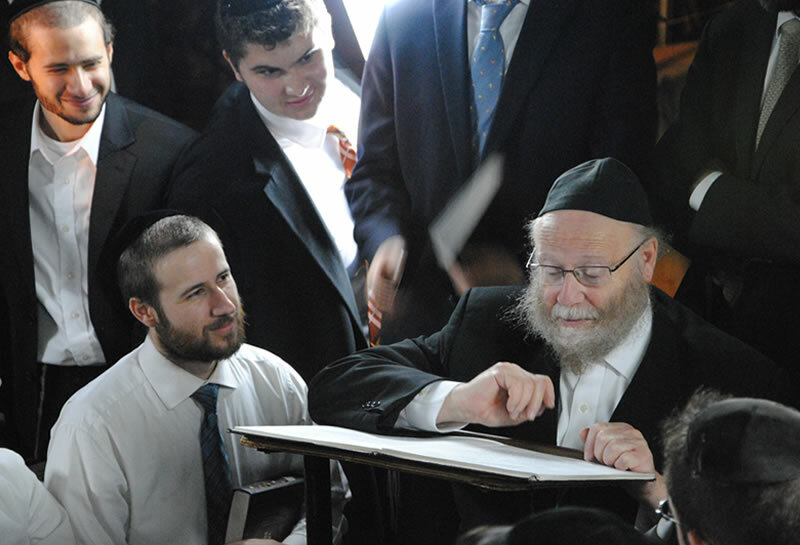 An inquiring, questioning mind is highly regarded in the Yeshiva. Outlets, tiyulim and activities are built into the semester to ensure that each boy remains well-rounded, healthy and productive. The famous unique blend of nationalities and types of boy ensures that Midrash Shmuel is in no way cliquey or judgmental. Rather it is known for its supportive and warm learning environment. 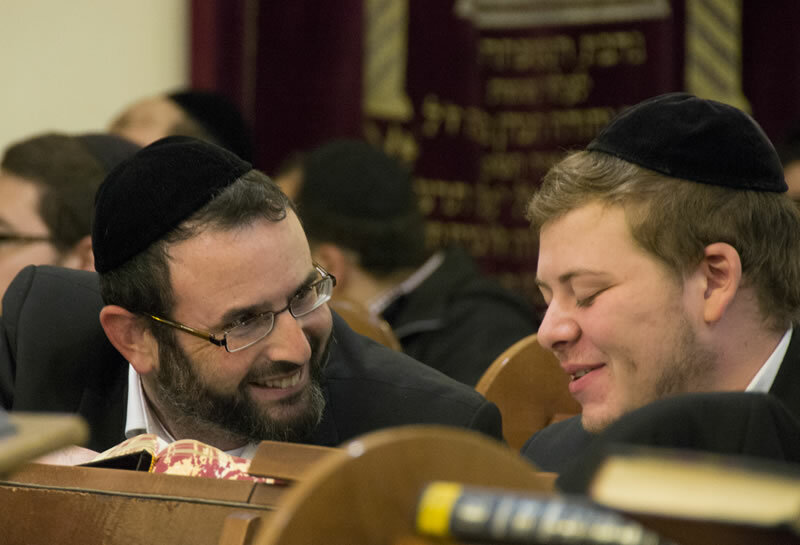 The Rosh Yeshiva firmly believes that a Yeshiva must be a microcosm of Jewish society. 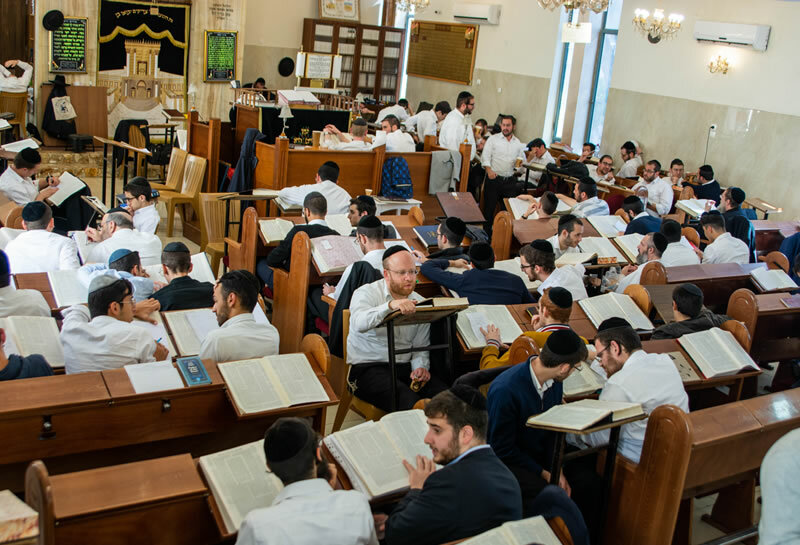 To that end Midrash Shmuel seeks to ensure that the yeshiva has a variety and diversity of students which contribute to the vibrant atmosphere in the Beis HaMidrash and in the yeshiva generally. The qualification for being on the Midrash Shmuel hanhola is primarily a commitment to care for and nurture a boy as if he were one’s own child. As a result the Rebbeim take a very broad and devoted approach to their role providing support and guidance on every possible front. This includes ensuring a boy is settled, happy with accommodation, socially integrated, engaging in his preferred outlets, balanced in his learning. Whether it be on major issues or the finest details in learning or extra-curricular matters. What is important to the student becomes a top priority to our warm and capable staff. Our non-intrusive and effective system of hashgocha begins with our admission criteria. Only boys who are upright and motivated to learn are admitted. In addition to Mashgichim and constant supervision and checks of Yeshiva premises, our camera surveillance keeps us fully informed of a boy’s movements. A comprehensive system of attendance is taken daily making us aware of short term (such as illness) and long term difficulties. 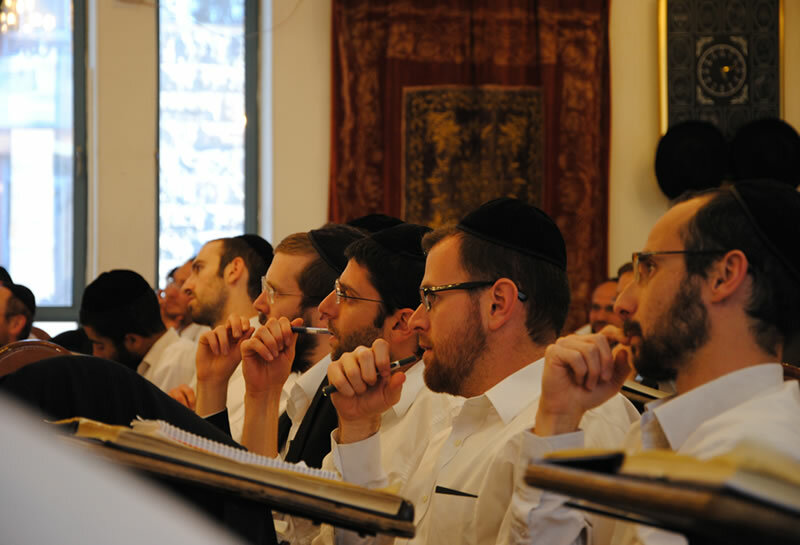 Shiurim and Vaadim are strategically placed to further monitor attendance. Most importantly, the strong and warm kesher boys have with their Rebbeim ensure that we know exactly where a boy is – physically, emotionally and spiritually. Our approach to disciplinary matters is positive, pleasant but firm. Midrash Shmuel is not a three term program but a full year round Makom Torah. 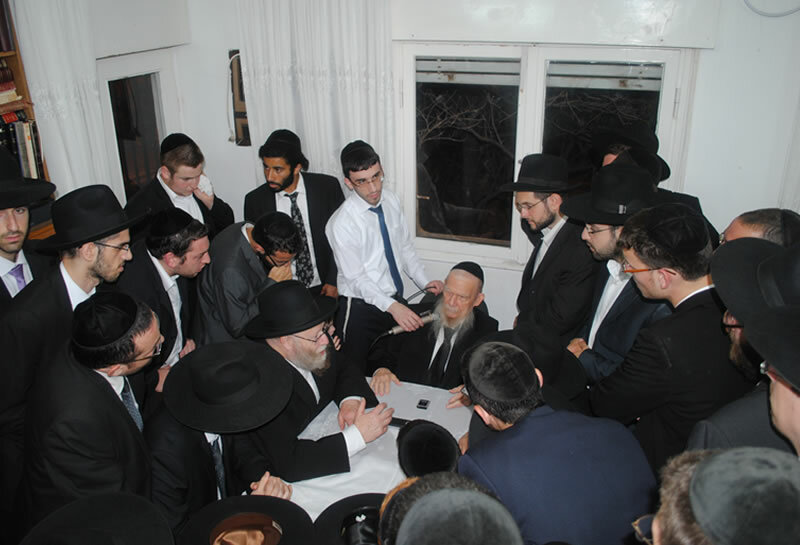 On all Shabbosos, Yomim Tovim and Bein Hazmanim the Yeshiva is open with continuous Shiurim, Sedarim and Chaburos with Rebbeim and Avreichim in attendance.